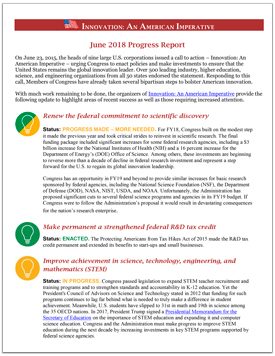 JUNE 2018 UPDATE: Innovation Imperative organizers release report describing significant progress but also areas of increasing concern. Read the progress report. 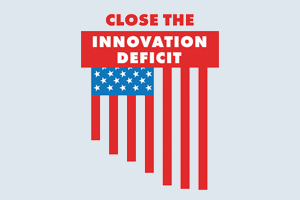 The heads of nine large U.S. corporations have issued a call to action called “Innovation: An American Imperative” that urges Congress to enact policies and make investments to ensure that the United States remains the global innovation leader. CEOs and chairpersons from these corporations served as signatories for this statement in support of keeping the United States the global innovation leader: The Boeing Company, John Deere, Lockheed Martin Corporation, Merck & Co., Inc., Microsoft, National Association of Manufacturers, Northrop Grumman, Novartis, and Royal Dutch Shell plc. 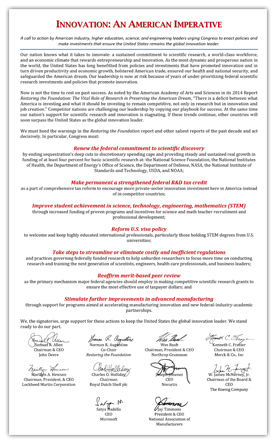 In the year since this call to action was issued, more than 500 leading organizations from American industry, higher education, science and engineering organizations have signed the Innovation Imperative. You can follow the activity of the discussion about the Innovation Imperative—and thank its endorsers—via Twitter at #InnovationImperative. Why is the Innovation Imperative critical to America? How can YOU join this effort? The United States has long benefited from policies and investments that have promoted innovation and, in turn, driven productivity and economic growth and safeguarded the American dream. 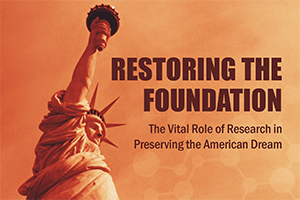 Our leadership is now at risk because of years of under-prioritizing federal scientific research investments and policies that promote innovation. 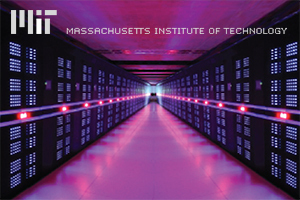 For more information read the Innovation Imperative (PDF). 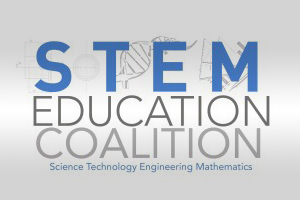 the Energy Sciences Coalition, the Task Force on American Innovation, The Science Coalition, and United for Medical Research (UMR). This web page is hosted as a courtesy of the American Academy of Arts and Sciences for informational purposes only, and is not intended for legal or government audiences or purposes. The statements above do not necessarily reflect the views of the Officers and Members of the American Academy of Arts and Sciences.